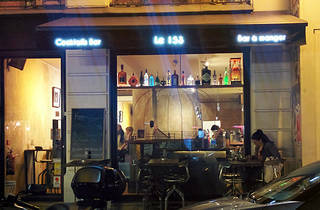 A spacious and elegant cocktail bar serving drinks at tourist prices. 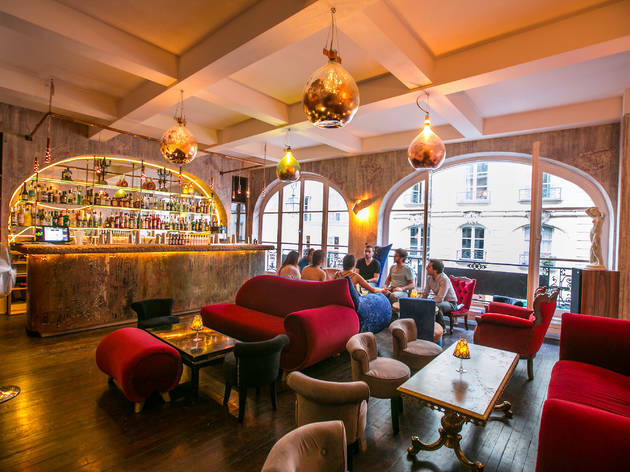 In the area surrounding the Centre Pompidou – surely one of the most touristy spots in the capital – the restaurant scene is packed with high-priced bistros and massive fast food chains. 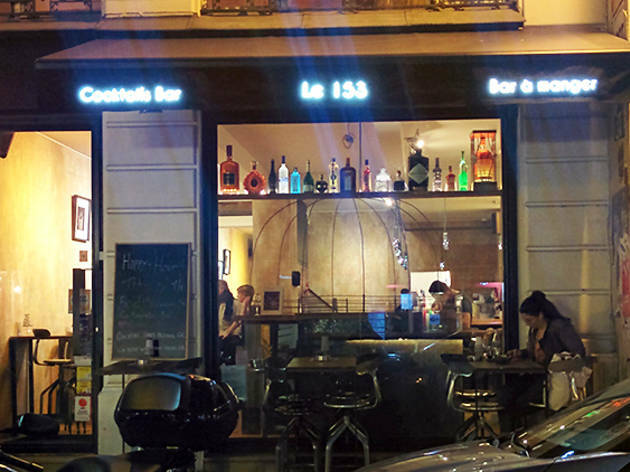 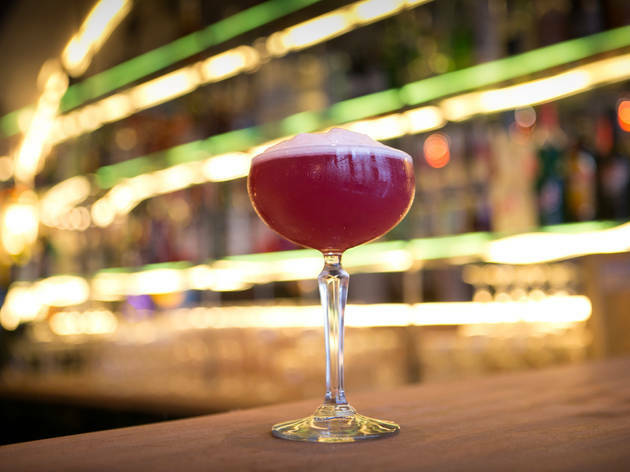 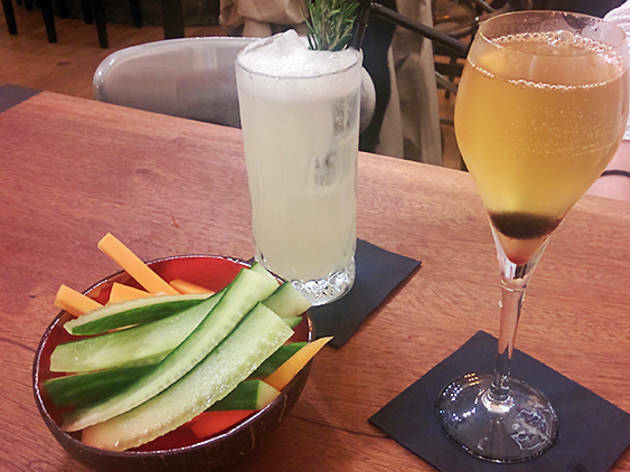 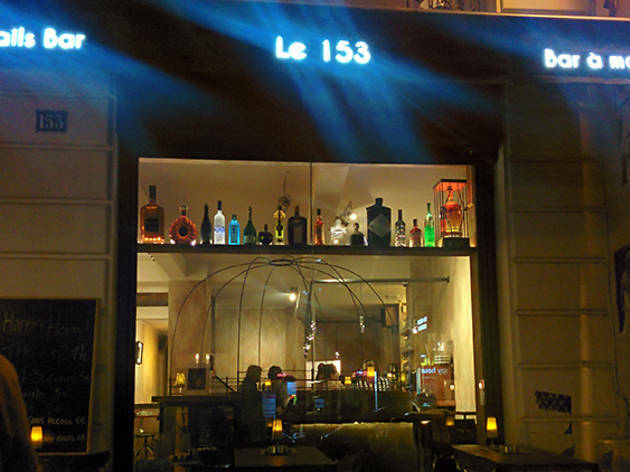 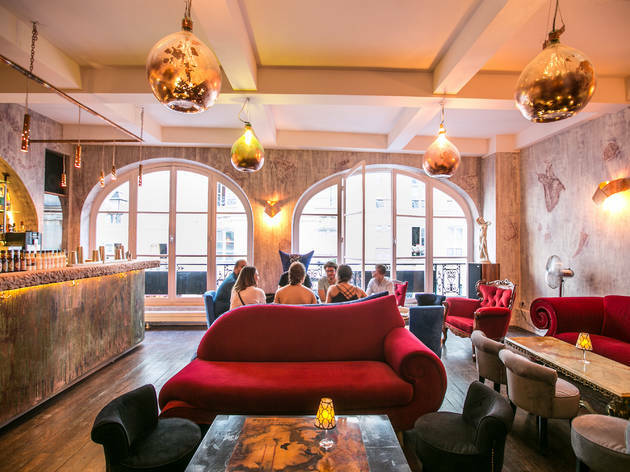 It’s usually not the best place to come and grab a quick pre-dinner drink, but modern and elegant cocktail bar the 153 on the Rue Saint-Martin is a happy exception. 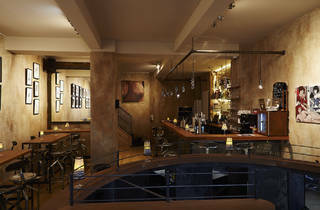 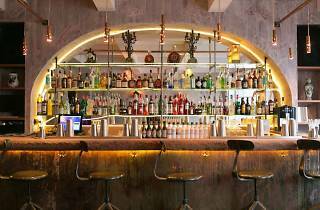 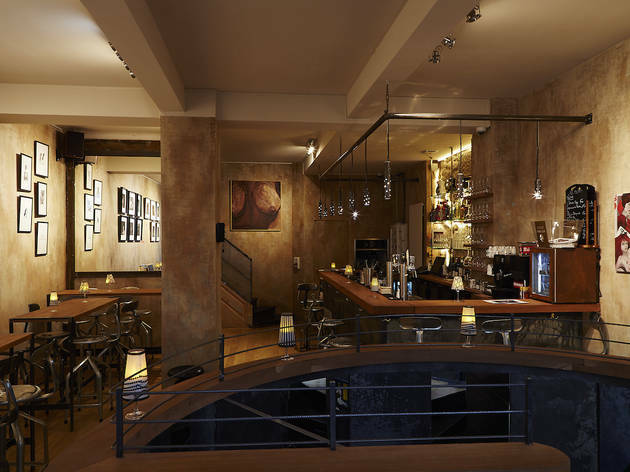 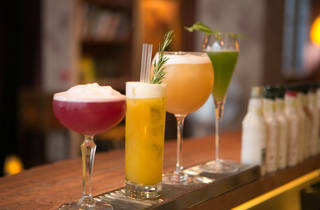 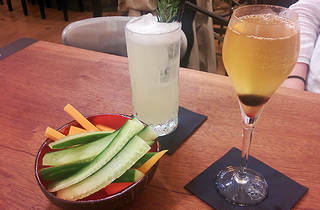 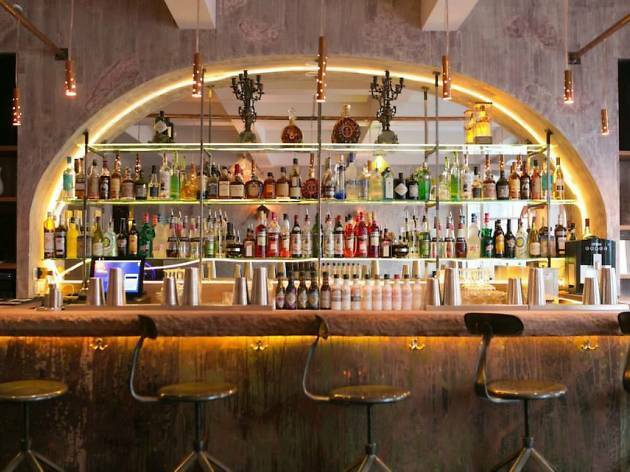 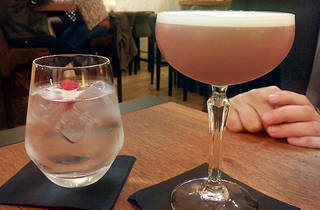 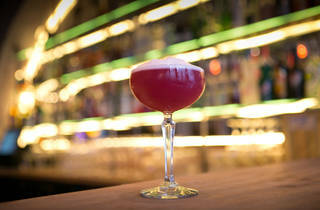 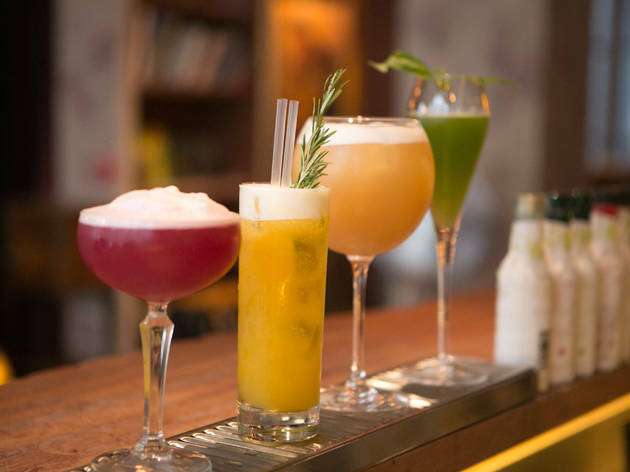 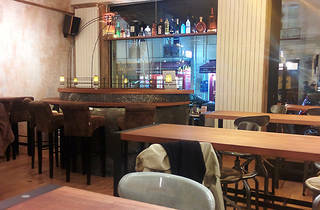 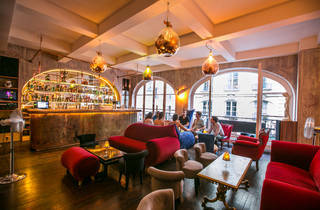 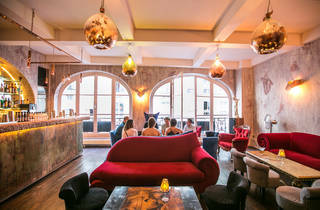 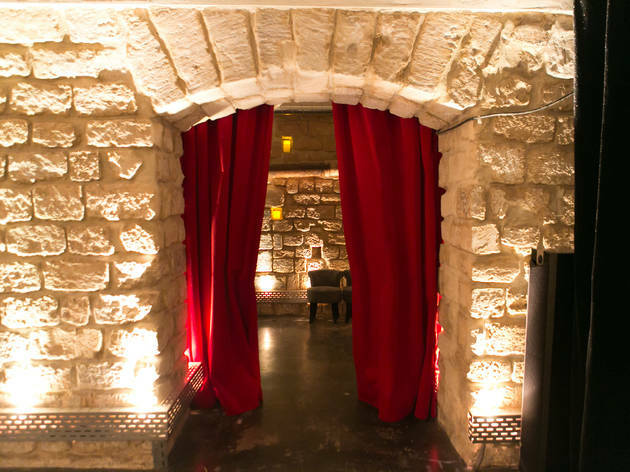 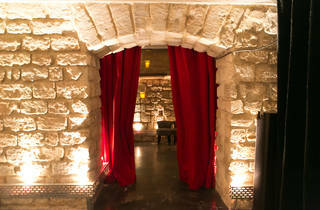 With three large rooms spread over three floors, the industrial-style bar is enormous and the staff are very welcoming. 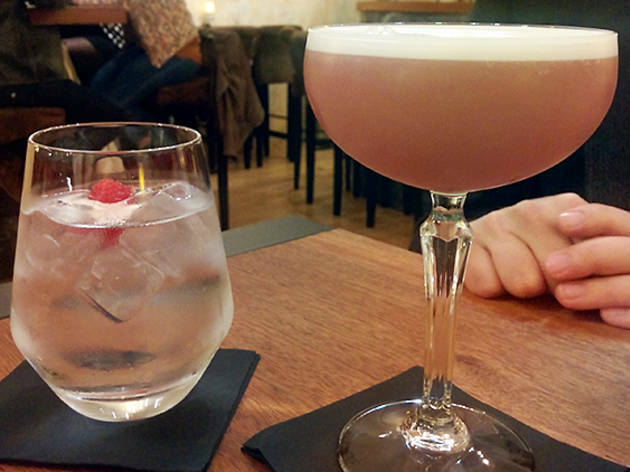 Unfortunately, cocktail prices are in keeping with the area. 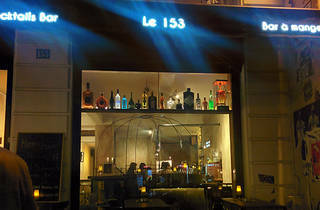 A Smoky Mule cocktail (a long drink with whiskey, ginger beer and lemon), for example, costs €15, while a Chérie Bomb (champagne, bitter cherry, cognac and Tabasco sauce) is €14. 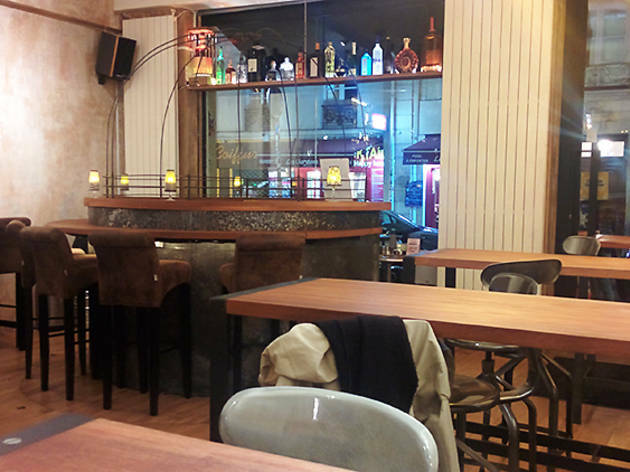 Instead, consider the extensive selection of wines (red, white and rosé), served by the glass (€4-€9), pitcher (€15-€34) or bottle (€19-€90), plus three draught beers: Budweiser, Leffe and Hoegaarden.